This Work Package includes all activities related to the project coordination and technical management, as well as administrative and financial management. Coordination with Shift2Rail and IT2Rail will be ensured as well. 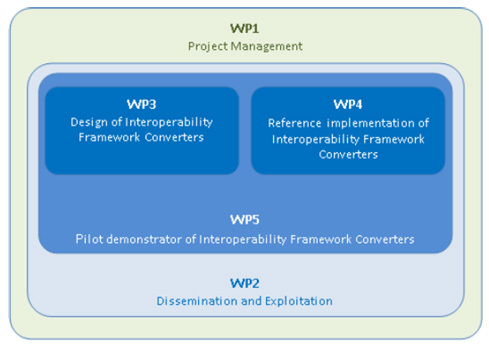 This work package has the responsibility to promote and perform dissemination and exploitation activities of the project results and outputs. This WP will analyse the selected target use case, develop the test cases and performance measures, and implement the actual demonstration scenario providing quantitative analysis of the results.